In previous blogs, we have discussed the importance of meeting customers where they want to talk, and how phone calls are becoming a last resort in a customer’s journey. Conventional communication channels have fallen out of favour against digital media such as web chat, social media and, the latest newcomer, Instant Messaging. A recent study shows that IM and web chat now account for a third of all interactions between consumers and companies, and that they will overtake voice contact within the next couple of years. Furthermore, the 17-35 age range cites web chat as their preferred method of communication. So, if you sell to a younger demographic, ignoring web chat and IM means that a whole segment of your audience will simply not engage with you. 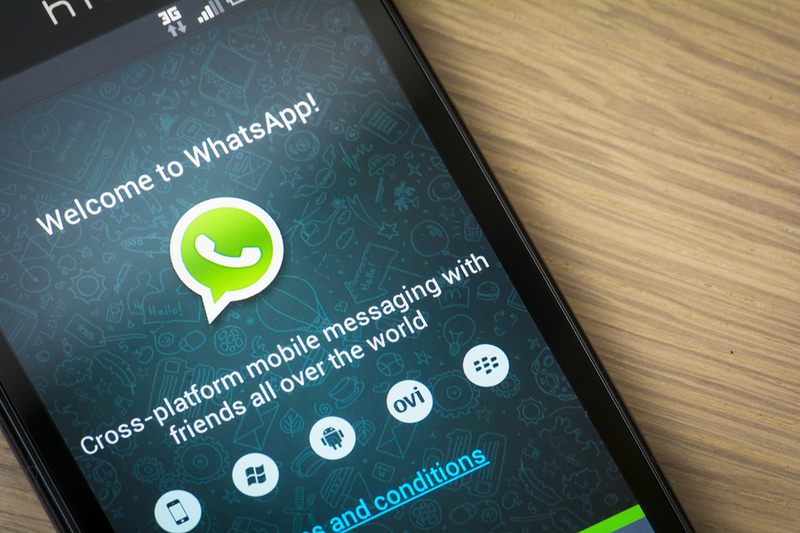 While the adoption of this new channel varies greatly from country to country, Facebook-owned WhatsApp has been a game changer, and its immense popularity – it crossed the 1-billion threshold of active users per month in February 2016; while the messaging platform counts 900 million people – proves the importance of its role in customer support. Earlier this year, Facebook also announced the launch of chat bots, which will enable companies to offer automated customer support to user questions. However, it has been received with mixed feelings, as it is feared that it could be overused to replace call agents and save money, to the detriment of the quality of customer care. There are still teething issues around Instant Messaging, namely the lack of cross-compatibility across devices. For example, WhatsApp isn’t available for desktops, although it is rumoured to be in the making, and Facebook Messenger doesn’t talk to Facebook pages. Another promising player is Path Talk, a platform with a smaller user base than WhatsApp, but with a lot of potential, which allows people to get in touch with local businesses via IM – want to book a table in a restaurant? You can do it with a couple of messages thanks to Path Talk. Are Instant Messaging and chat bots a death sentence for phone calls? Definitely not. Like other forms of digital communications, they will remain mostly useful for simpler queries with standard answers. More complex issues will still require human intervention. In addition, any contact involving the provision of personal information will also need a channel offering privacy and data safety. This entry was posted in Social Media, Technology by CorporateConnect Communications. Bookmark the permalink.